The SHS-1 is a professional headset microphone designed for fitness instructors and other handsfree speech applications. 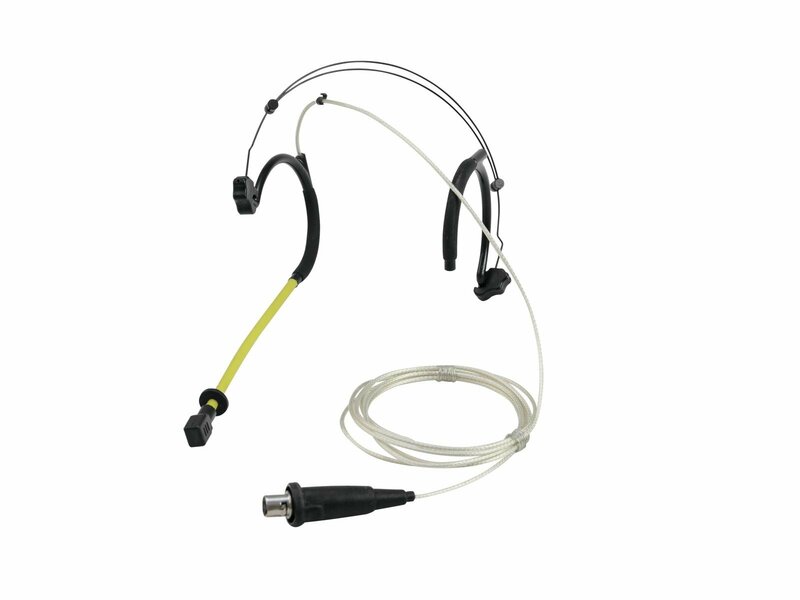 The condenser capsule offers speech intelligibility and high sound quality. The cardioid pickup pattern ensures problem-free use with high ambient noise suppression. The microphone capsule and the boom are protected from moisture by plastic injection. The moisture shield on the boom repels sweat and water. The supplied windscreen makes the microphone less susceptible to pop, breathing and wind noise.